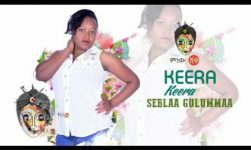 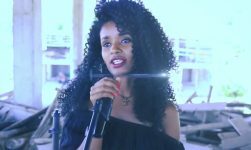 New Eritrean Music 2018 by Tesmariam Kesete. 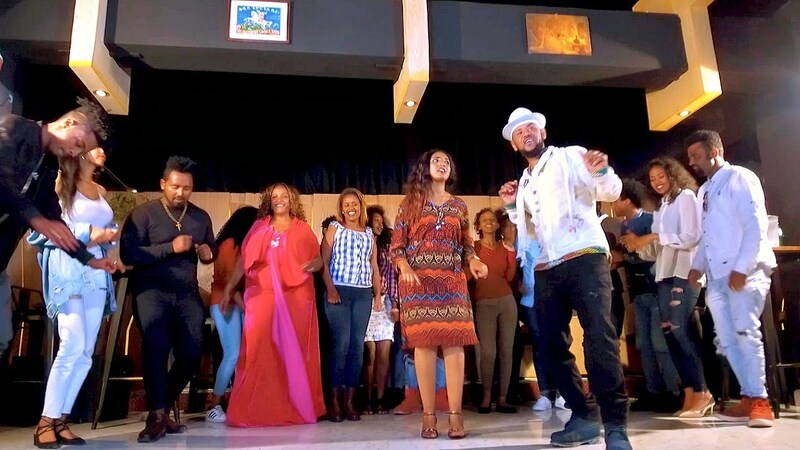 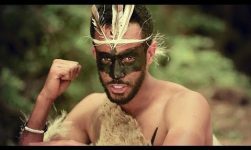 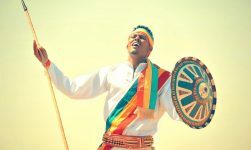 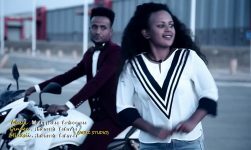 Official music video for the new traditional tigrigna guayla song Ebuney (ዕቡነይ). 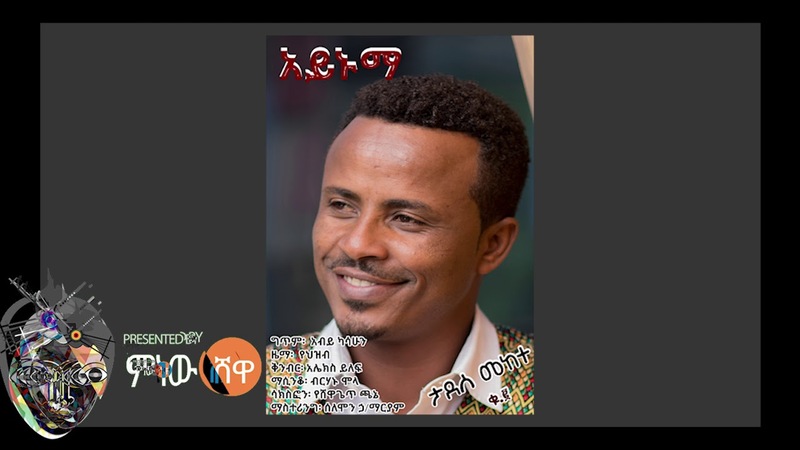 Ethiopian Music: ላመስግን ፀጋው “አማረባት ያሉሽ” Lamesgen Tesgaw “Amarebat Yalush” New Ethiopian Music 2018.